In the late 1990s, Arun Firodia, chairman of the Kinetic Group, was reportedly made an offer by Honda Motor Company to buy its 51 per cent stake in the troubled joint venture company, Kinetic Honda Motors. 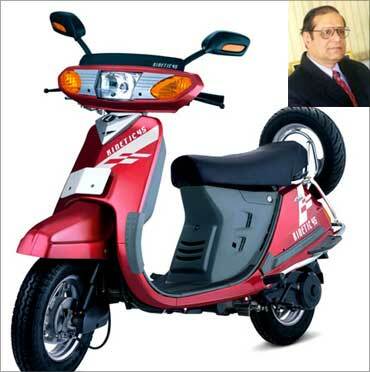 By September 1998, the Pune-based two-wheeler company finalised plans of buying the Japanese company's stake for Rs 35 crore (Rs 350 million), much to the surprise of most automotive enthusiasts and industry big-wigs. It held just 19 per cent in the company. The JV company faced trouble, locally, as it tried to sell scooters in a market, which was fast progressing to easy-on-pocket high mileage motorcycles. This was around the same time when Bajaj's famed geared scooter Chetak witnessed a downtrend. Similar to the Kinetic Honda story, India has seen multiple instances of termination of agreements in joint venture contracts, most of which were formed in the early 1980's (see table). While some agreements were signed to form joint venture companies, others were formed for arrangement of a technical alliance. One of the main reasons why joint ventures haven't been able to sustain itself for as long as Hero Honda (26 years), say experts, is because of lack of a strong foothold in the Indian market due to weaker brands, which in turn lead to financial losses. "While BMW's launch of the superbike in 1995-96 was considered by many as a product much ahead of its time, some other products had to be killed because of heavy competition. The RX 100 by Yamaha was low on mileage and a polluting motorcycle. Demand started to fall drastically when there were better options available," said an automotive expert attached with a consultancy firm. 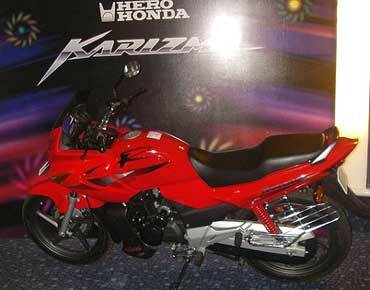 While in the case of Kinetic Honda, the Japanese company appeared not so keen on growing the JV business as the India company wasn't allowed to manufacture most type of two-wheelers except mopeds, Suzuki wished to have complete management control of Chennai-based TVS Motors much to the reluctance of the India company's promoters. Venu Srinivasan, chairman and managing director, TVS Motors, had built the company from scratch with an able research and development wing. 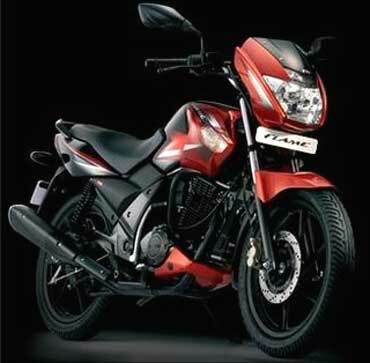 TVS Motors launched indigenously built products while simultaneously launching models developed jointly by the joint venture. The two companies finally parted ways in September 2001 where a TVS Group promoter company bought Suzuki Motor Corporation's stake for Rs 15 per share, while the share price of TVS-Suzuki closed at Rs 87 per share on the Bombay Stock Exchange on the day of terminating the JV. V G Ramakrishnan, senior director, Frost & Sullivan said, "There is no reason for companies to form joint ventures internationally as they have a brand presence there. The emergence of the new markets like China and India has happened only in the last decade. The only way to enter these markets was through a joint venture because of government policies." 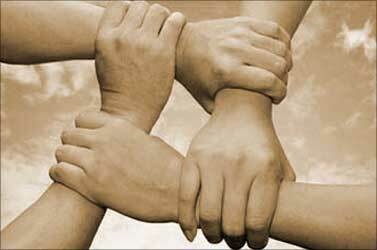 "Most international companies want to have management control in their respective joint ventures. Once a substantial amount of business was generated there was no longer any need to continue with the operation," he said. Kinetic Motors did try to develop products on its own after the break-up with a few launches in the motorcycle segment. However, the company which once had a leadership position in the ungeared scooter segment, lost out to competition in the bike segment. Kinetic later tried for an association with Italian and Taiwanese companies and had successfully brought their foreign bikes and scooters to the Indian market. However, due to poor response for its offering, even these associations was called off. The company's brand name and its assets were eventually sold to Mumbai-based conglomerate Mahindra & Mahindra for Rs 110 crore (Rs 1.1 billion). 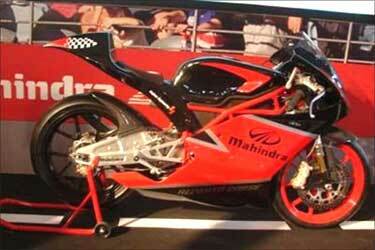 M&M later renamed it Mahindra Two Wheelers.